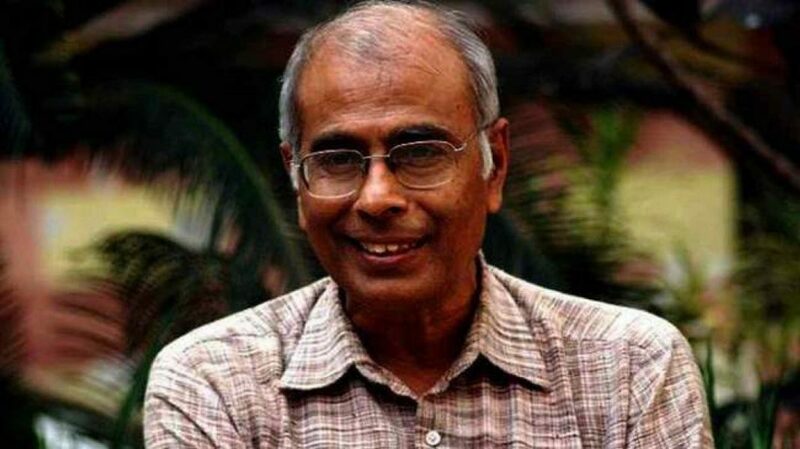 In the Narendra Dabolkar murder case, CBI has invoked Unlawful Activities (Prevention) Act (UAPA) sections concerning to acts of terror against the accused who have been arrested. CBI disclosed this information to Judicial Magistrate (First Class) S M A Sayyad here in Maharashtra on Monday. “The central probing agency told the court that it has invoked sections 15 and 16 (acts of terror) of the Unlawful Activities (Prevention) Act (UAPA) against the accused persons,” public prosecutor Vijaykumar Dhakane was quoted as saying. Six people—ENT surgeon Virendrasinh Tawde, Sachin Andure and Sharad Kalaskar, Rajesh Bangera and Amol Kale and Amit Digvekar—relating to the Hindu Janajagruti Samiti have been arrested in the murder case.